Any constructive criticism? I'm new and looking to improve. This photo was originally in color (posted on this thread), but I was told B&W would be a better fit. I think you are heading in the right direction, but I still think this needs a crop to move the horizon line into a top third location, and possibly needs a slight brightness lift. Curious as to what editing software you are using ? I'm using CS6. Another critique said the same about the brightness. I just brightened and turned up the contrast a bit. You guys are right -- it looks much better. I'll work on cropping it next. Thanks! Spectacular highs and lows. I like the stark contrast and its moodiness. The main fallen tree is at a good position in the frame. Things I think could be improved: hmm. It bothers me a bit in that it's too close to being vertically cut in half. The darkness makes for a moody scene, but it is so dark in the foreground that I can't really gain any 'information' about what's happening there. 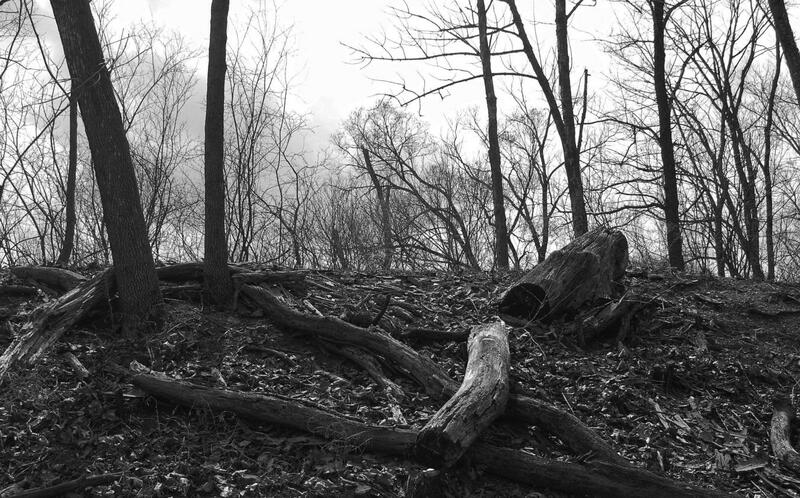 The large fallen tree acts as the subject, but as described previously, it's so dark that it's a little too anonymous. My takeaway on the shot is therefore 'What's this? ', but I don't think I could ever answer that by continuing to study the shot. Maybe mystery is good? Thanks for your feedback, I appreciate it. Maybe I can brighten it up a tad so it's not as dark. I like the whole "mysterious" thing, but you're right, I want people to know what the subject is and what's happening in the photo. Next time I'll try to position it better so there is an obvious subject. Thanks again!